California Market Squid seining started again this April. 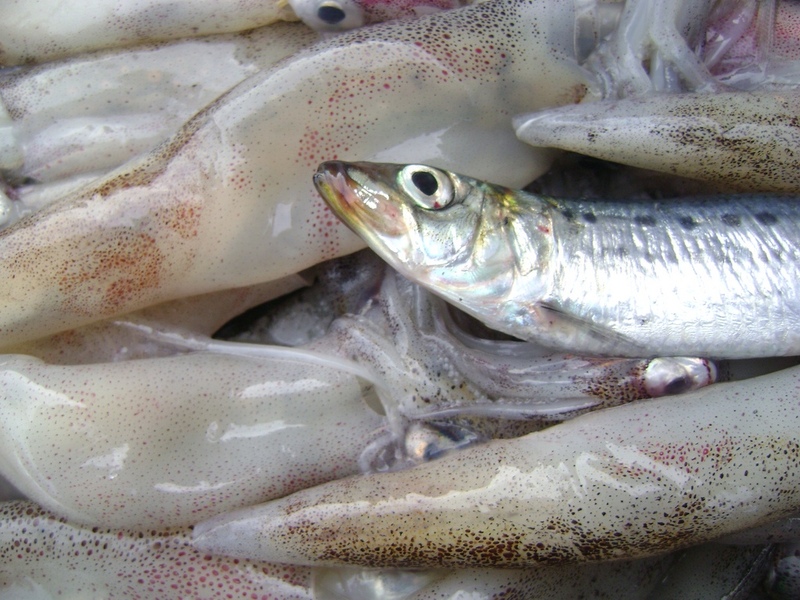 Over the past three seasons, the squid fishery has easily reached their quota of 180,000 tons. Typically, the fishing is better in the fall, but many boats are able to find the squid throughout the spring and summer. Ideal ocean temperatures have provided record setting harvest over the past few years. The big question is weither the trend will continue. It will be interesting to see what develops this season. Book-marked your fantastic internet site. Fabulous work, unique method with phrases!